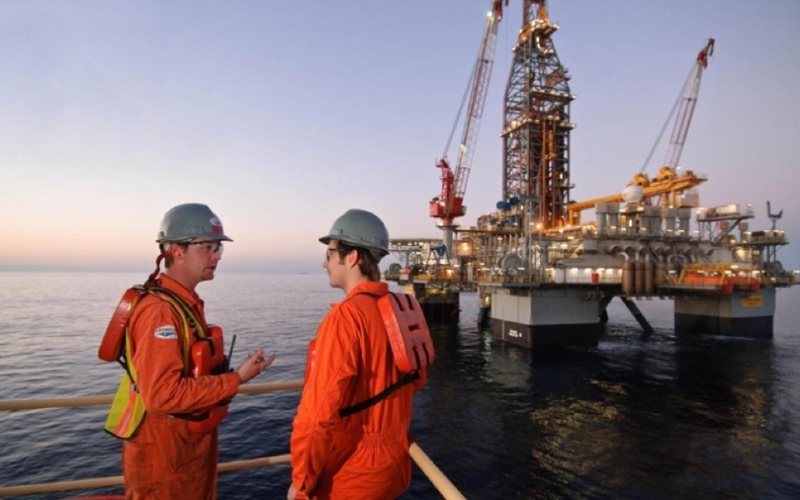 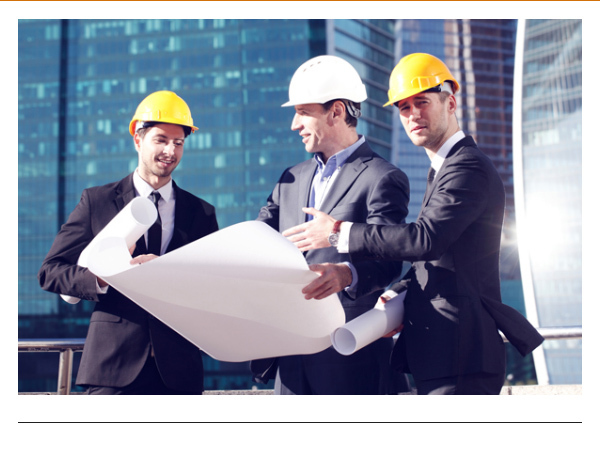 CILT Qualifications are Imperative to Remain Relevant in a Fast-changing Global Scenario. 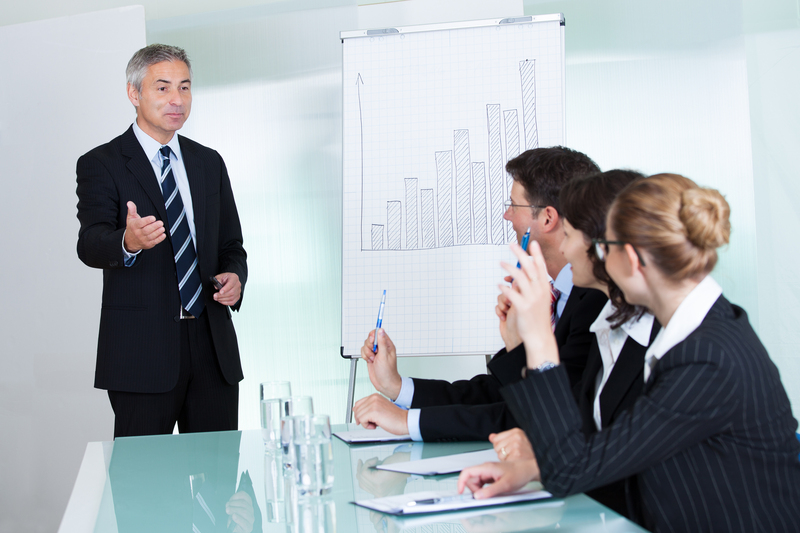 Six Sigma is a measure of Quality that strives for a perfection. 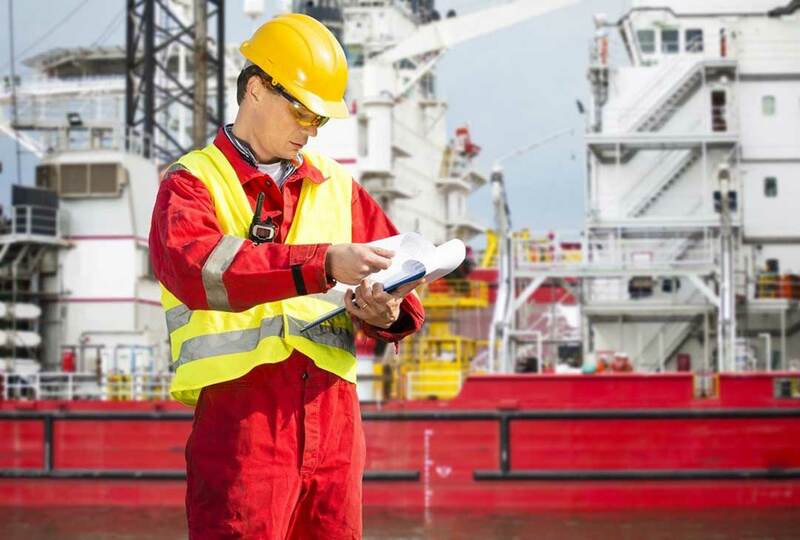 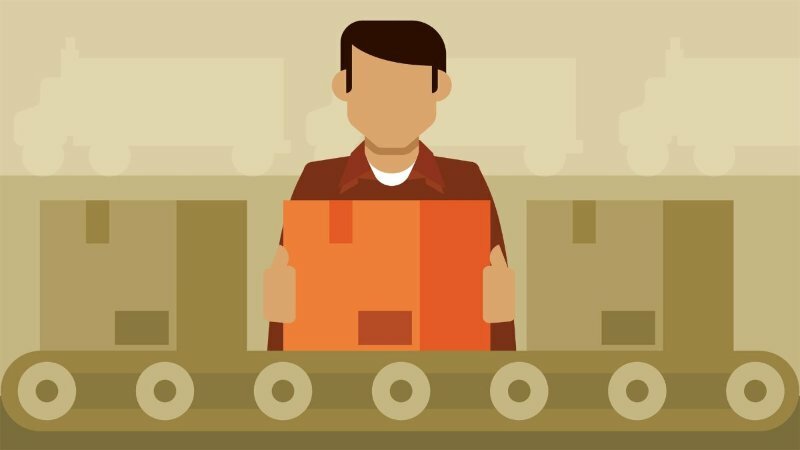 A disciplined data-driven approach, it eliminates defects in any process – from manufacturing to transactional and from product to service. 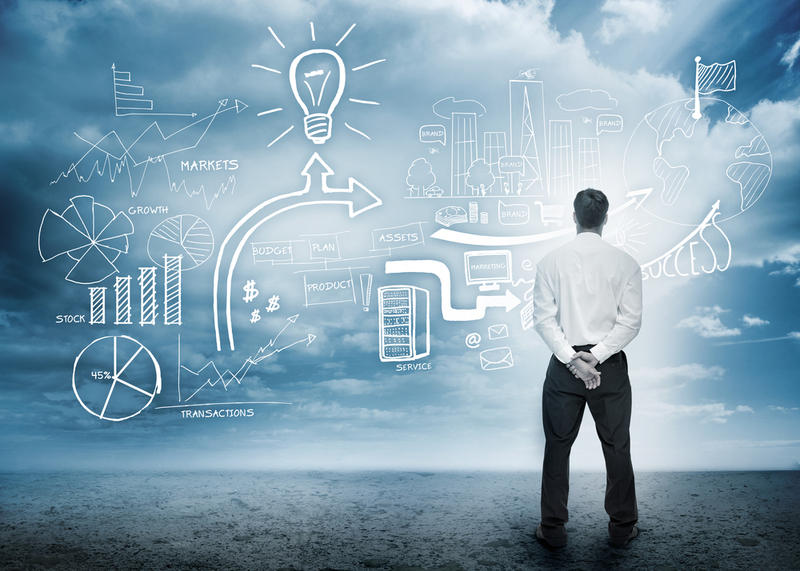 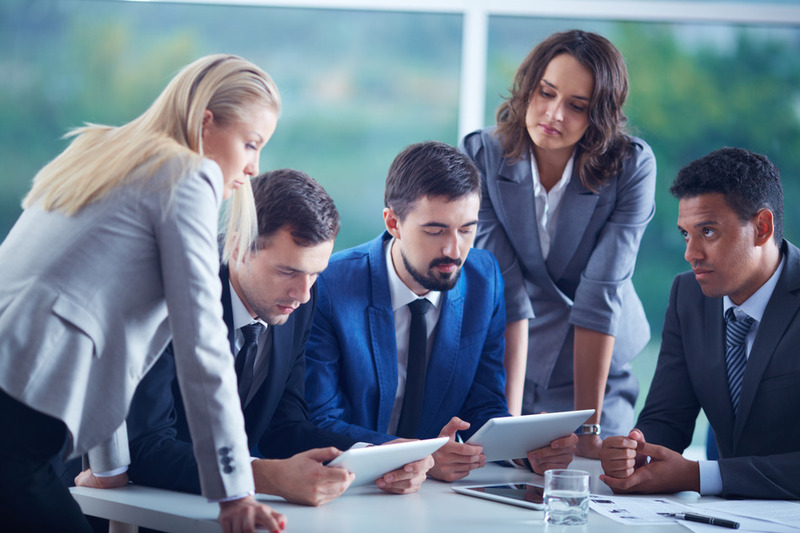 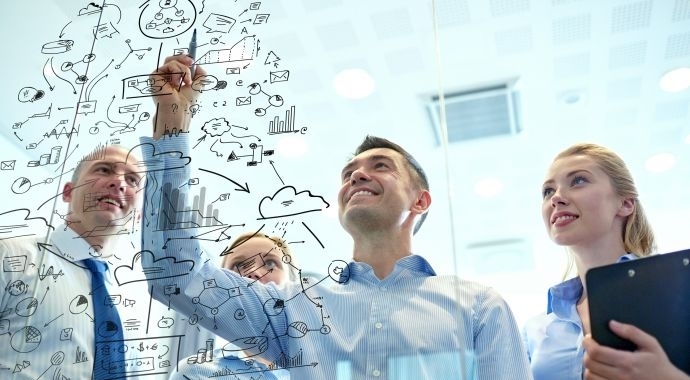 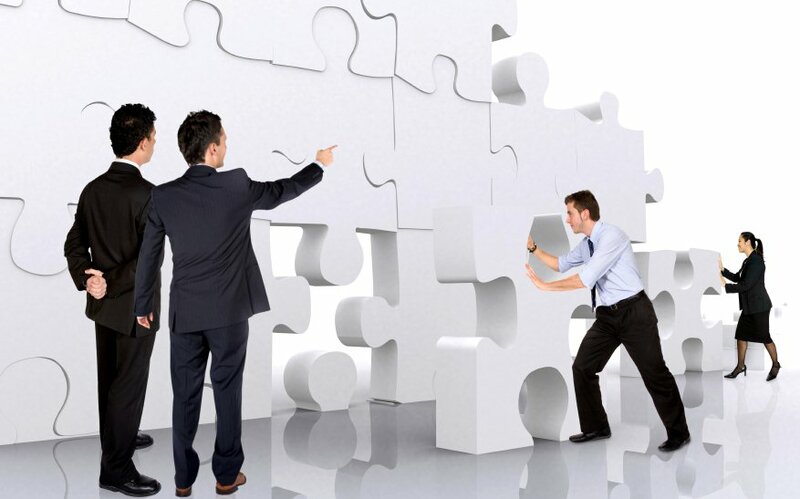 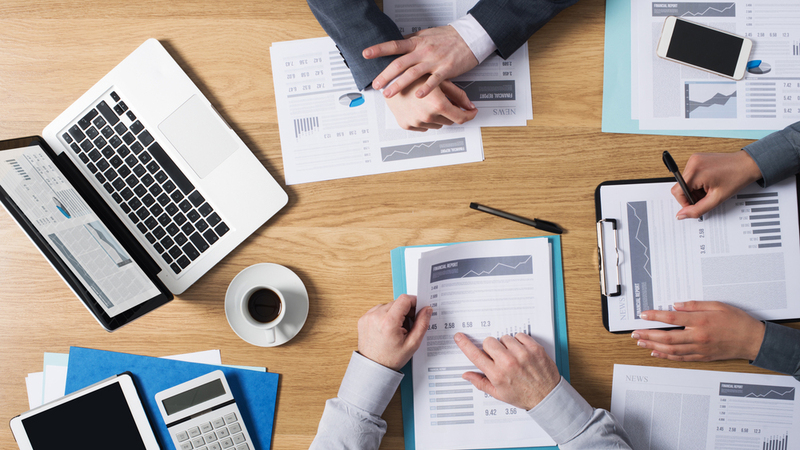 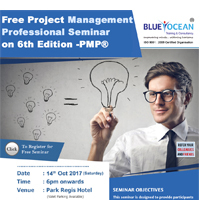 Prepare to Become a Project Management Professional! 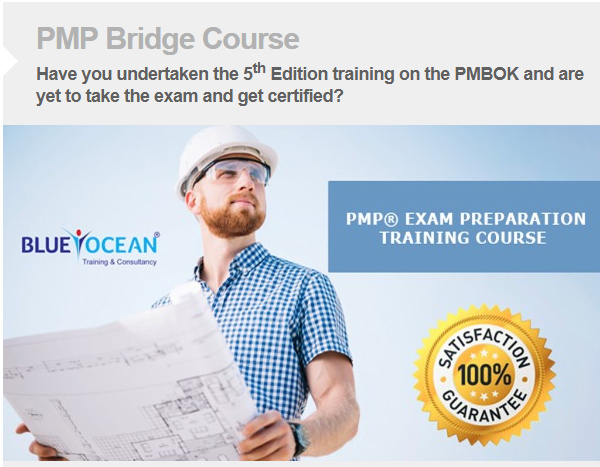 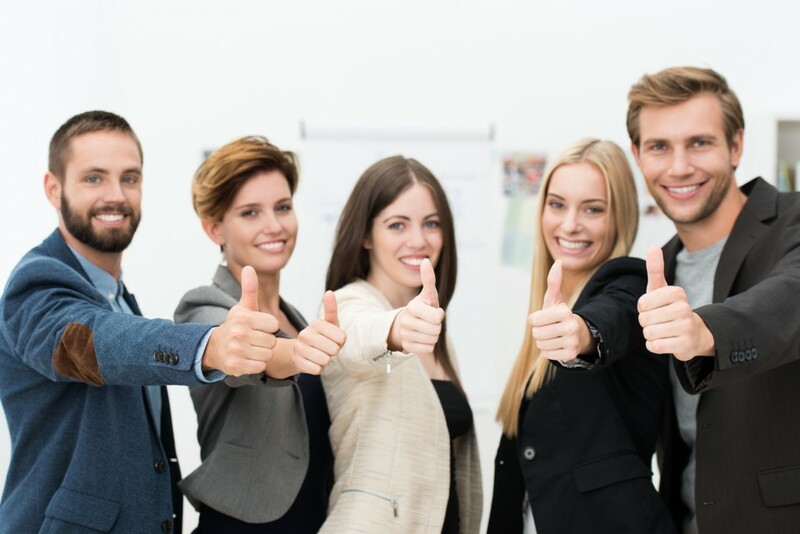 Why Should I Choose PMP Certification Program? 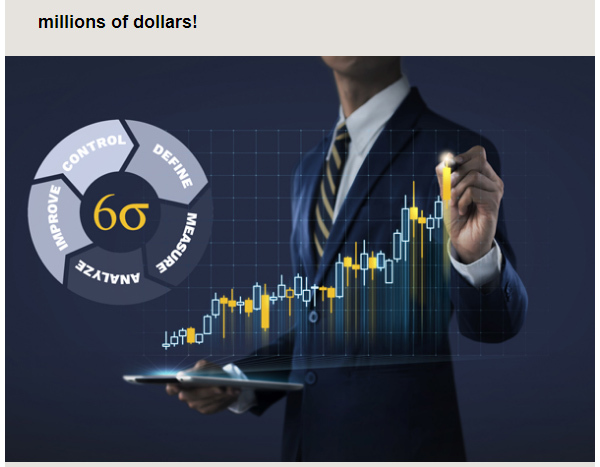 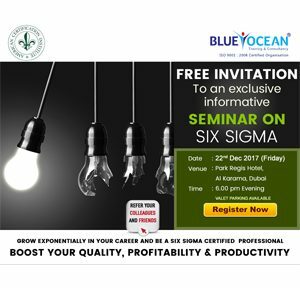 Why Get Six Sigma Green Belt Certified? 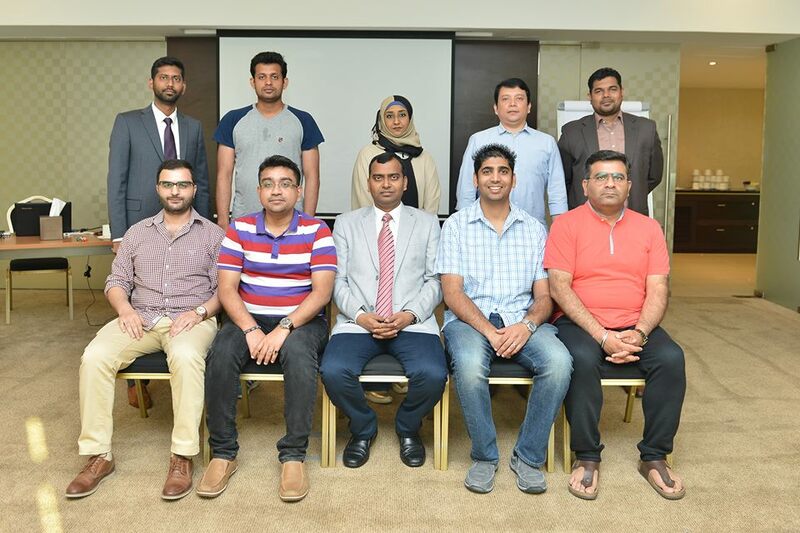 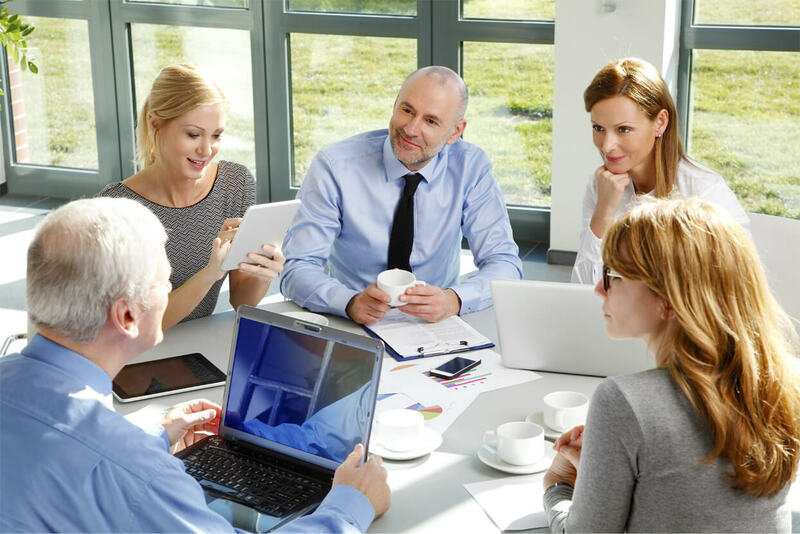 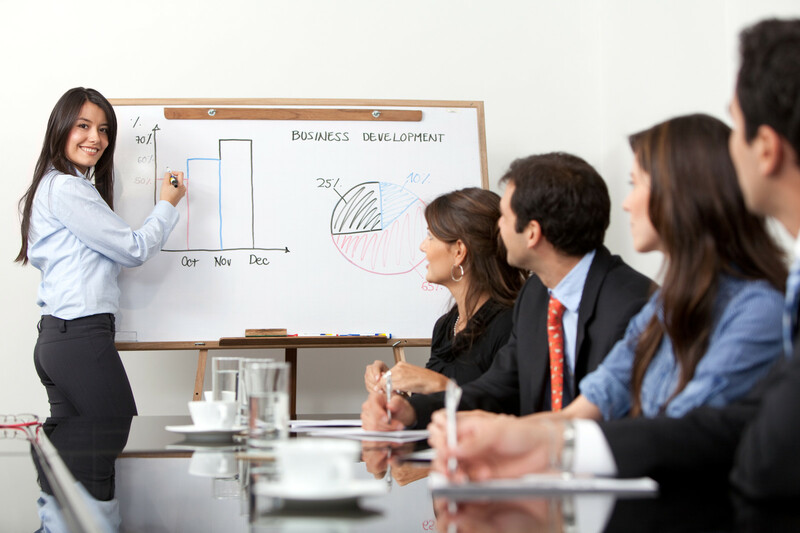 Why Opt for a Strategic Planning Course? 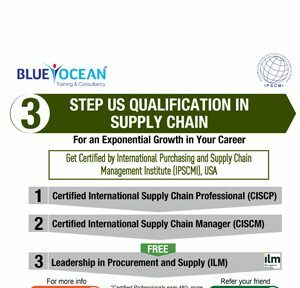 Why Should you take up the CISCP Program? 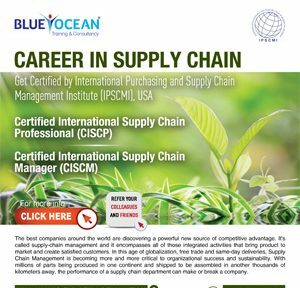 Why Enroll in the CISCM Program? 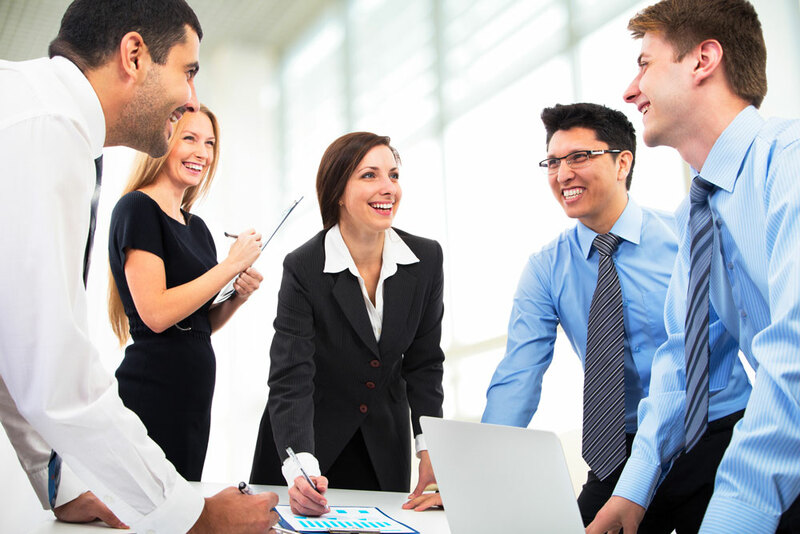 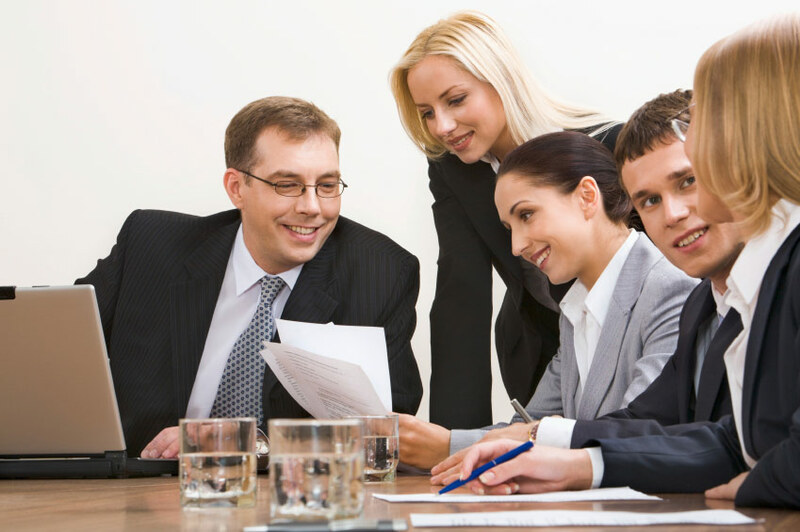 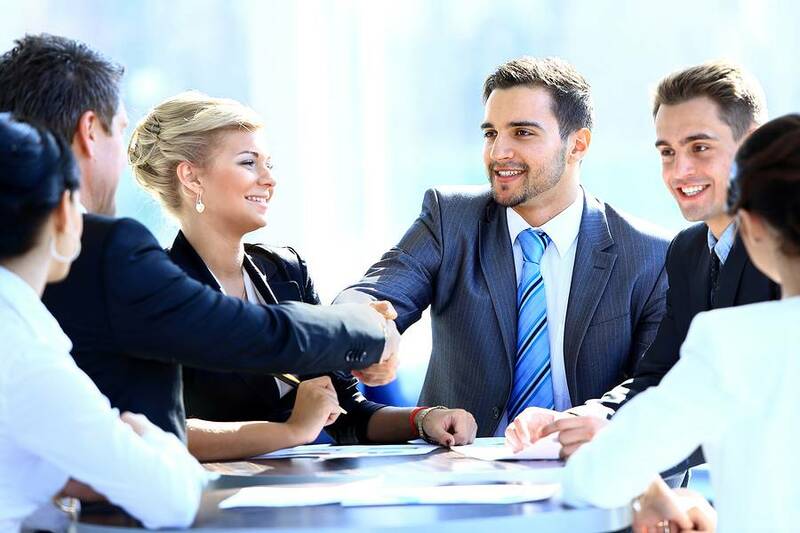 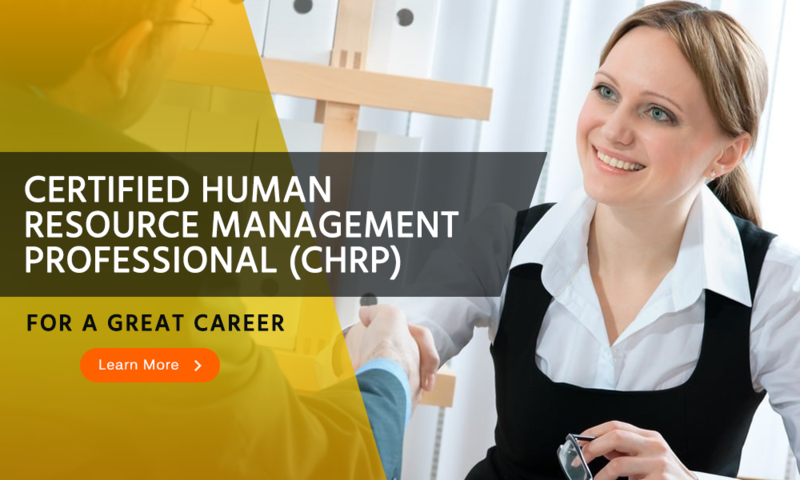 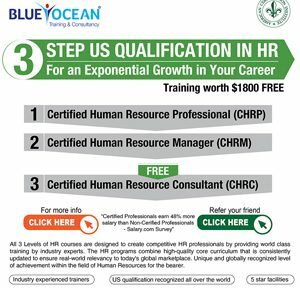 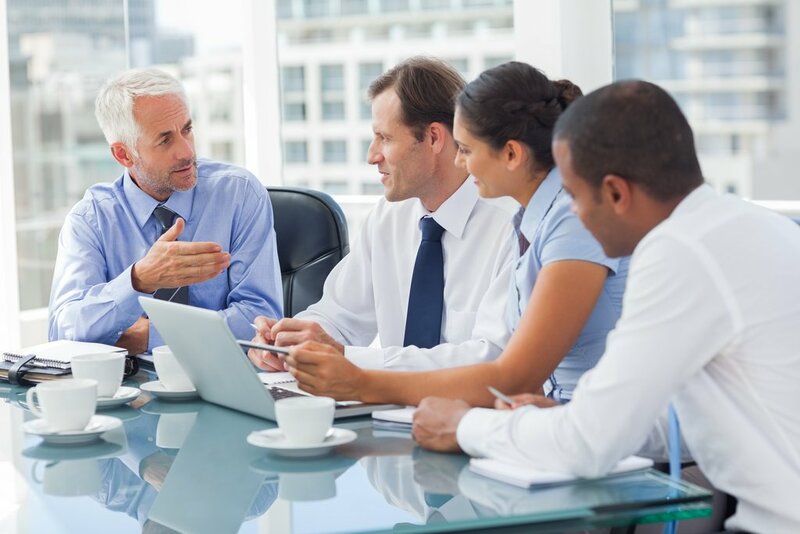 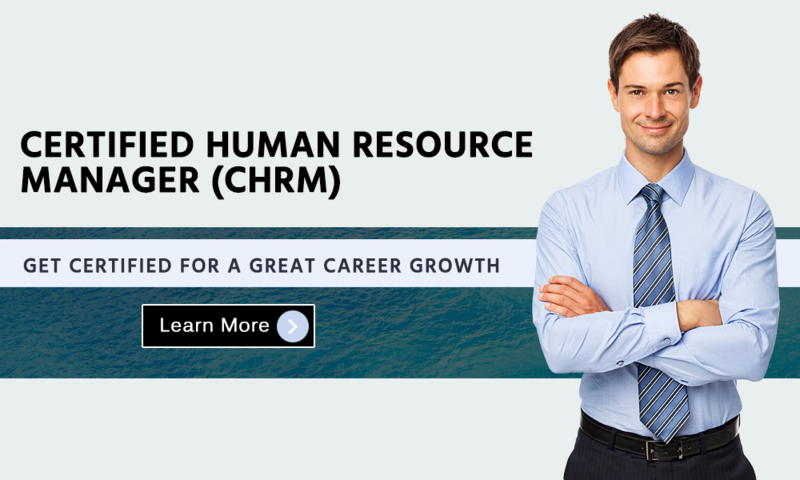 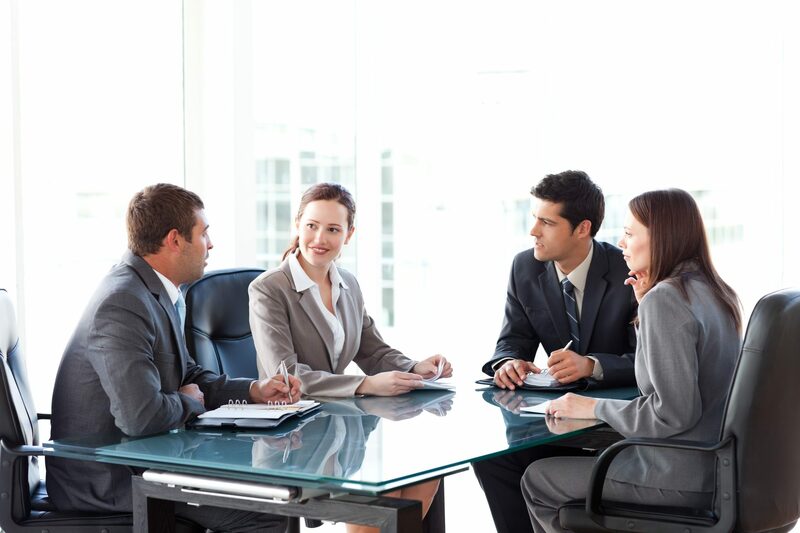 Why Become a Certified Human Resource Manager? 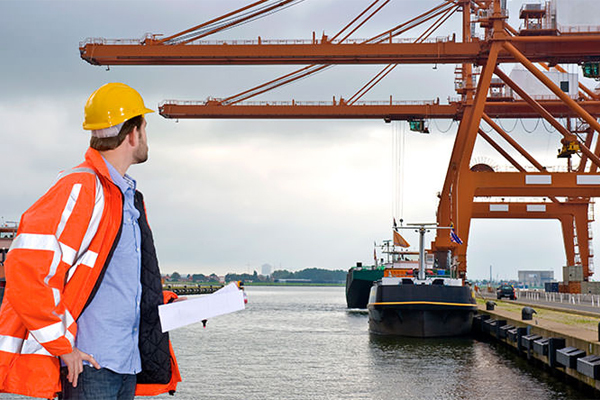 How Can CSFFP Program Benefit Airport and Port Operators? 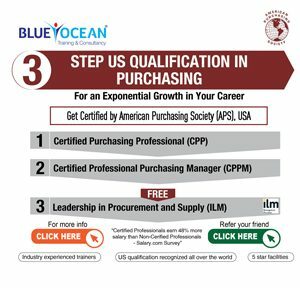 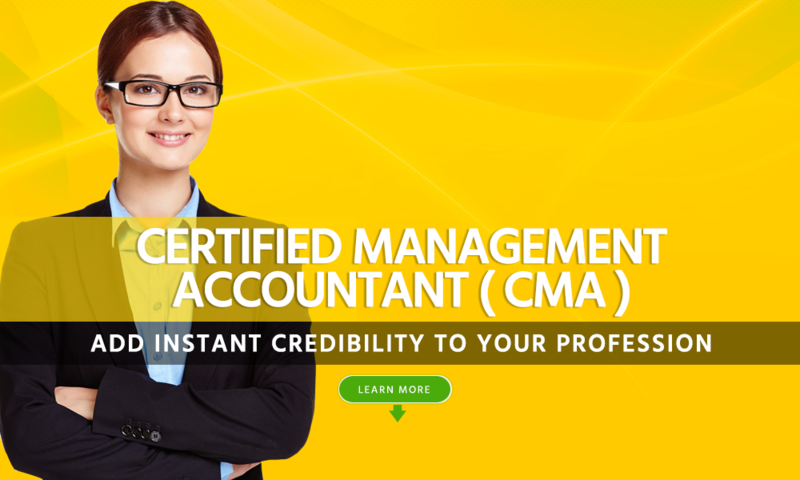 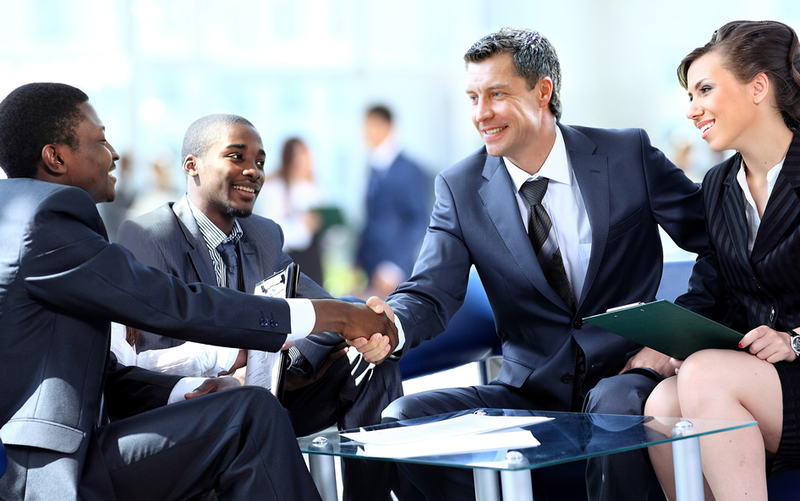 How to Become a Certified Purchasing Professional ? 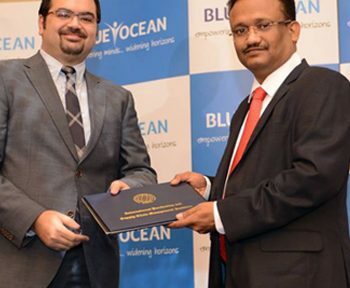 Blue Ocean, the region’s most trusted name in professional training and knowledge empowerment was honoured with a number of awards that clearly established its position as a leading player in the region. 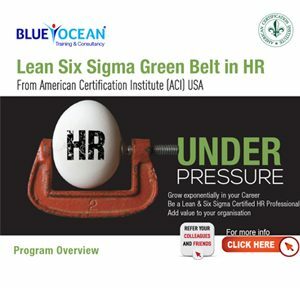 Lean Six Sigma Green Belt in HR. 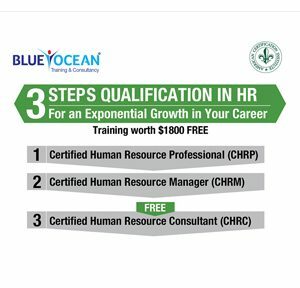 Grow exponentially in your Career. 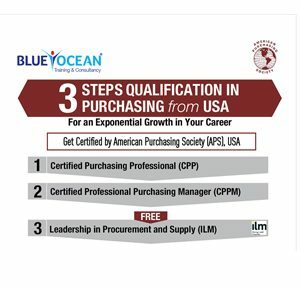 Get Certified by American Purchasing Society (APS), USA. 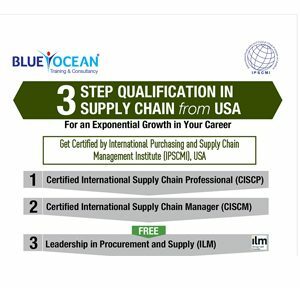 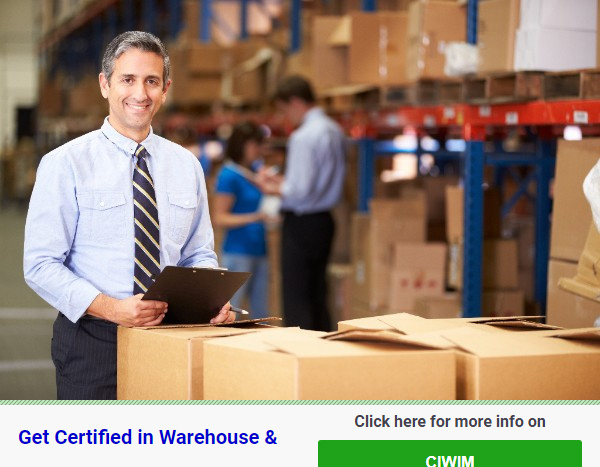 Get Certified by International Purchasing ans Supply Chain Management Institute (IPSCMI), USA. 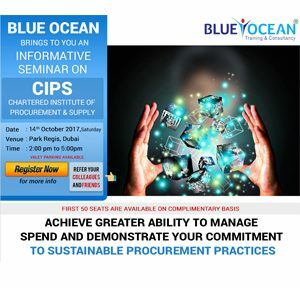 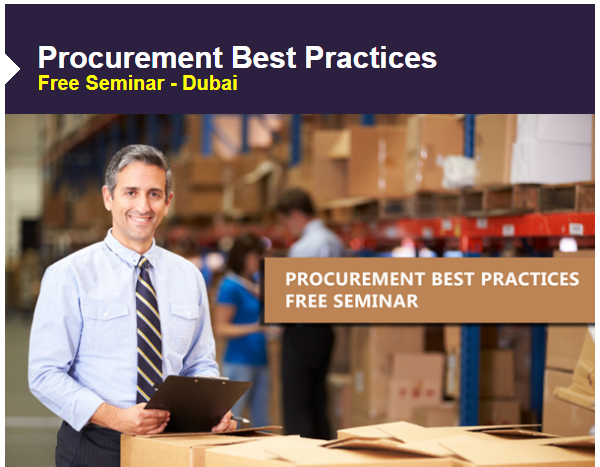 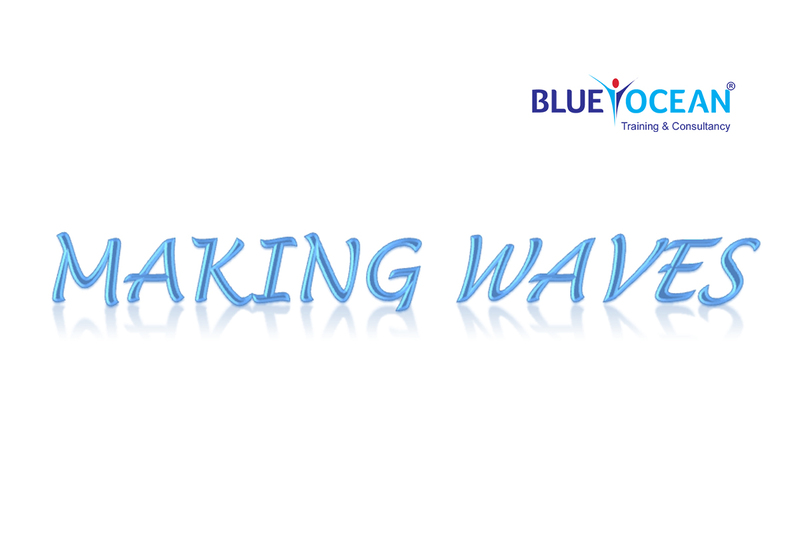 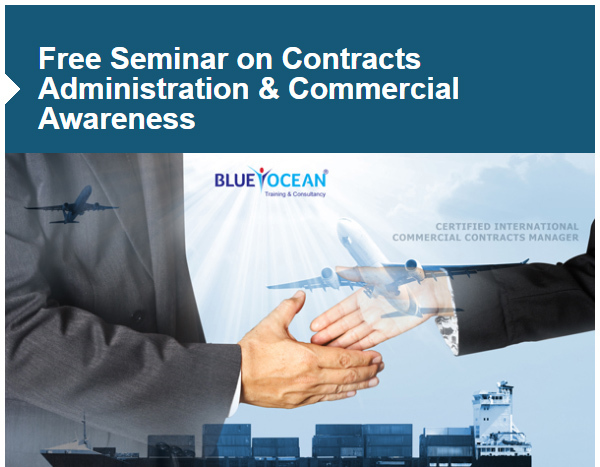 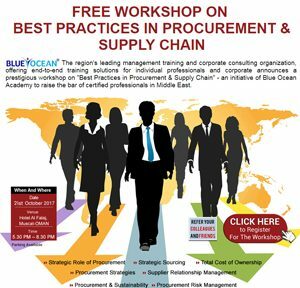 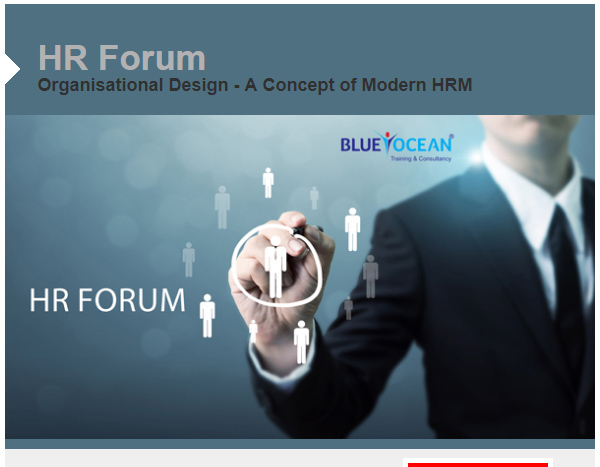 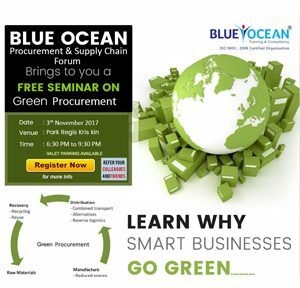 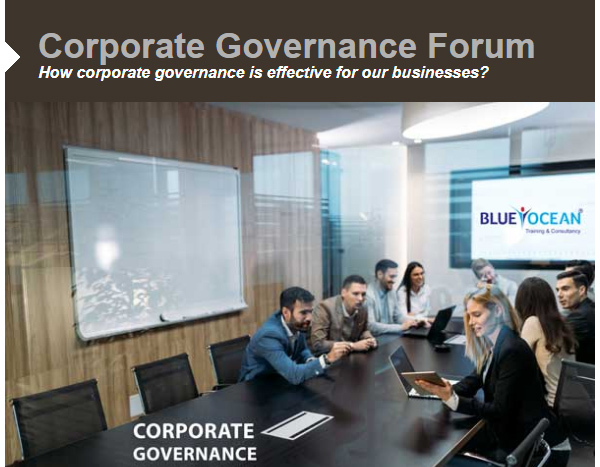 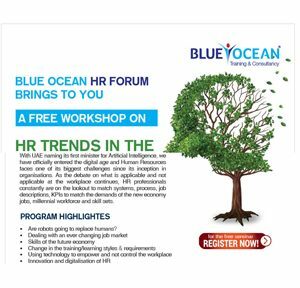 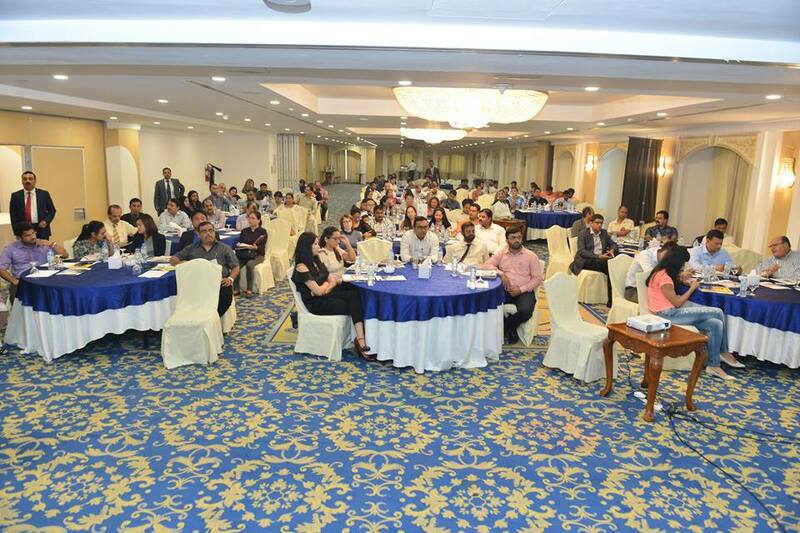 Blue Ocean Procurement & Supply Chain Forum. 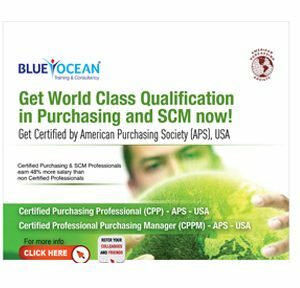 Certified Purchasing & SCM Consultant with proven cost saving methods that improves business efficiencies. 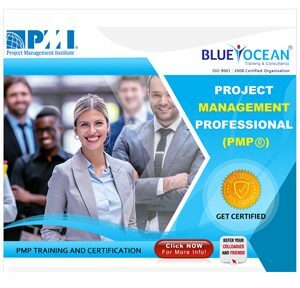 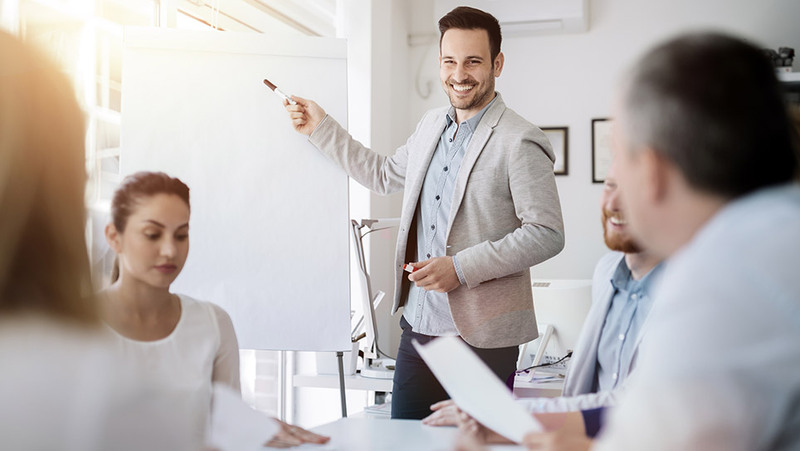 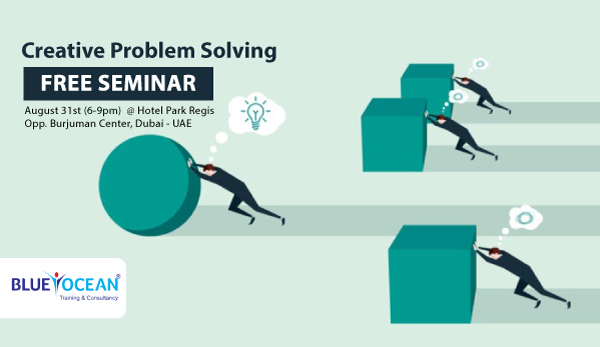 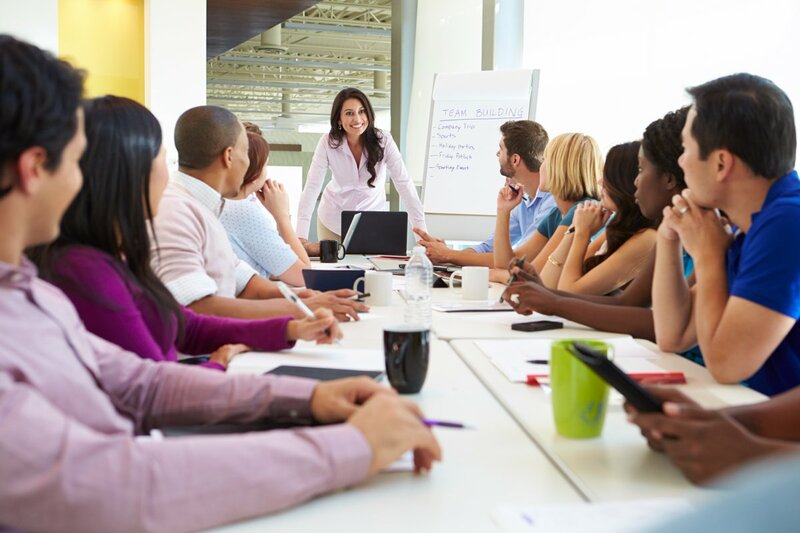 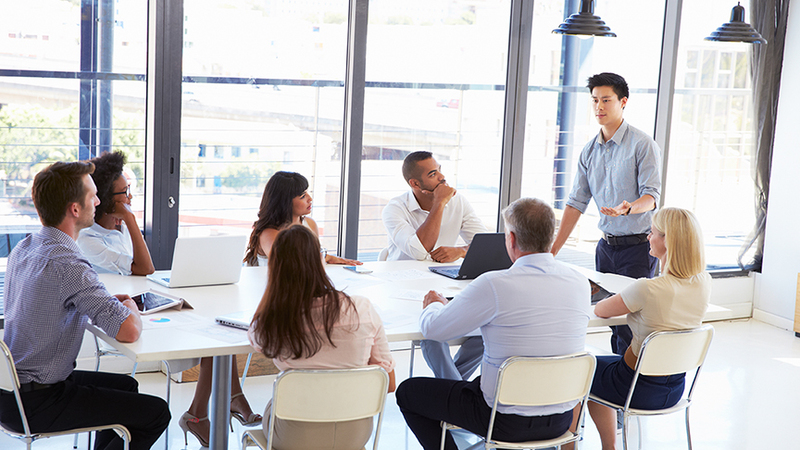 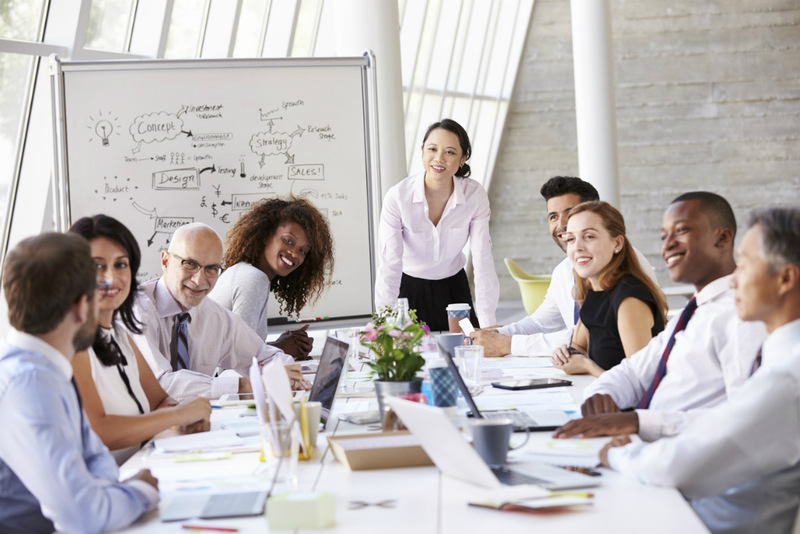 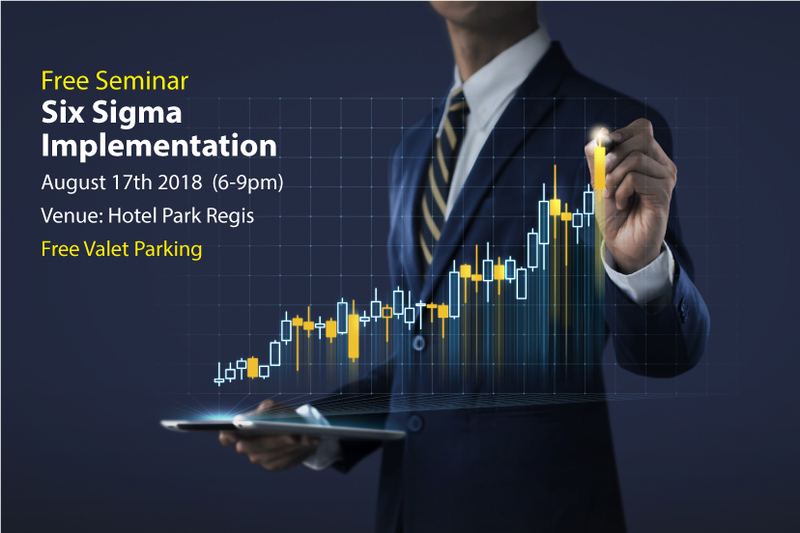 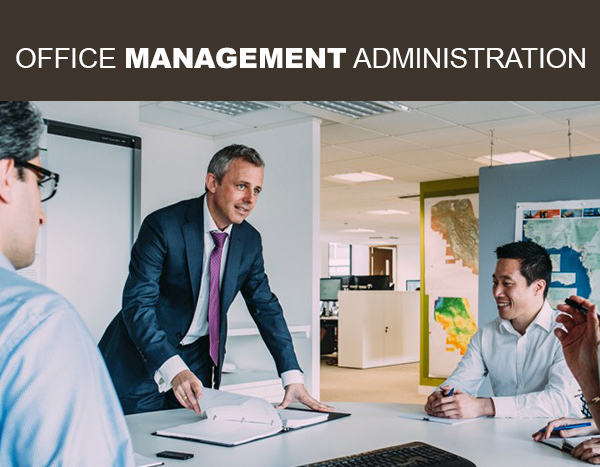 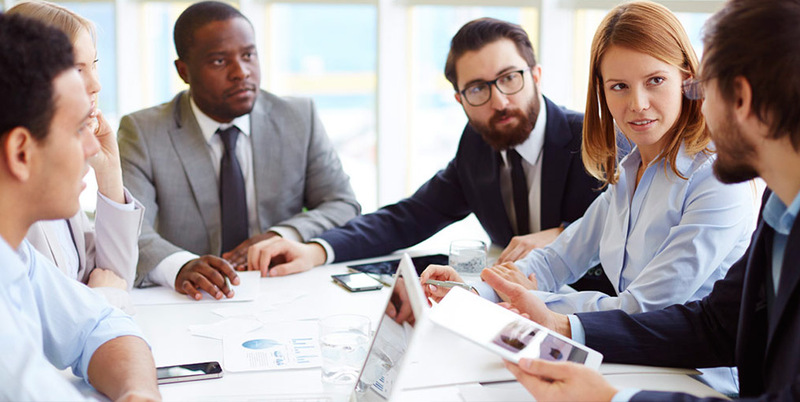 This seminar is designed for professionals who are seeking comprehensive knowledge on Project Management Professional (PMP®) Certification and Credentials. 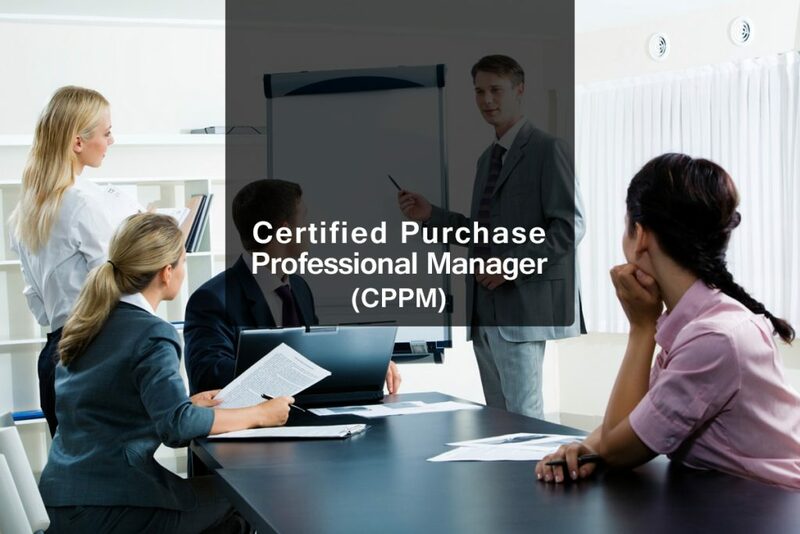 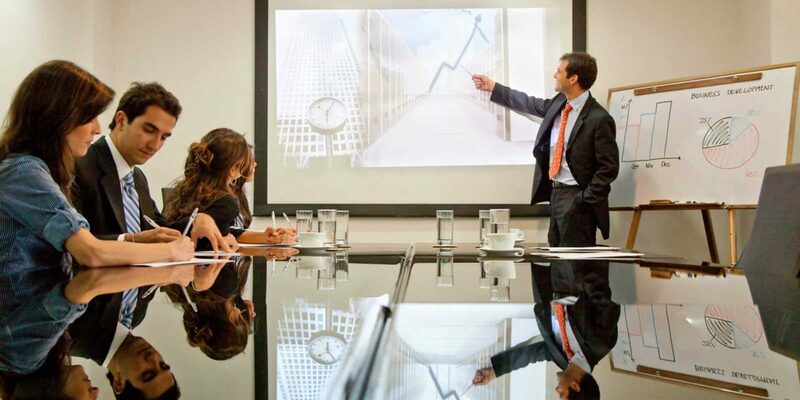 Achieve greater ability to manage spend and demonstrate your commitment. 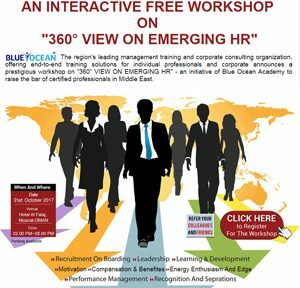 The region's leading management training and corporate consulting organization. 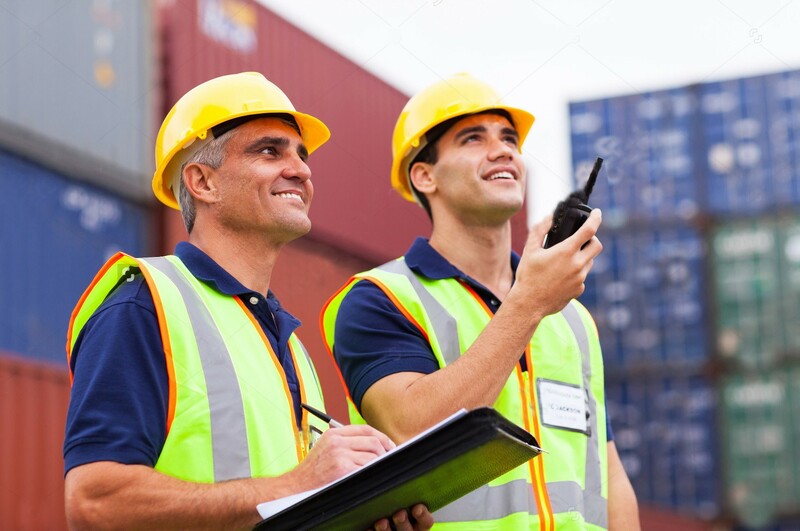 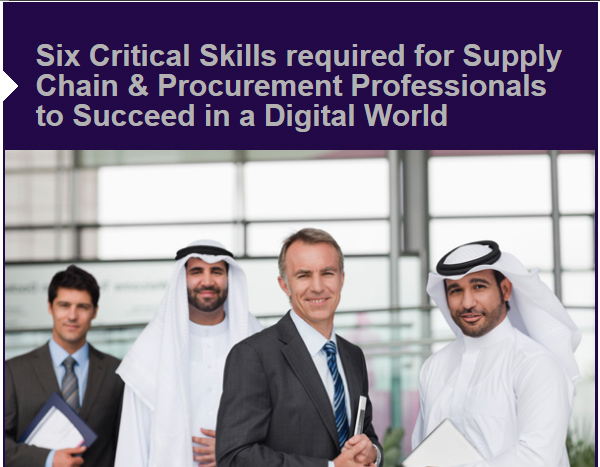 Supply Chain professional seeking to enhance the knowledge and expertise.